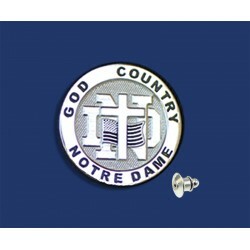 Shop Notre Dame® Lapel Pins & other fine jewelry, crafted with your choice of Gold or Sterling Silver. 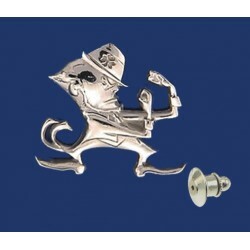 Looking for a leprechaun lapel pin? 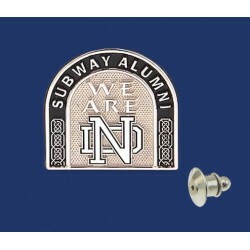 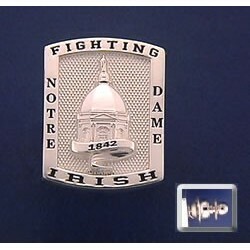 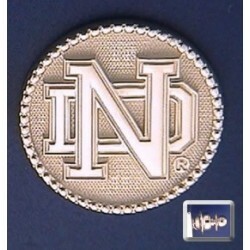 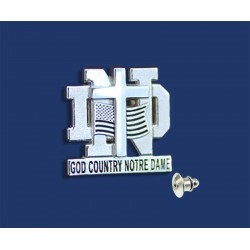 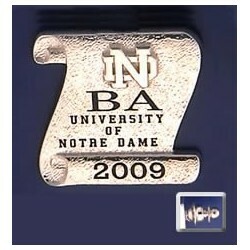 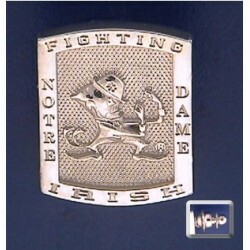 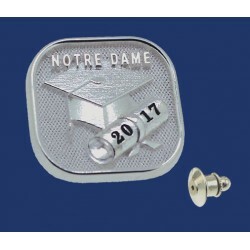 Best ND Lapel Pins made in the U.S.A.
Lapel Pins There are 14 products.